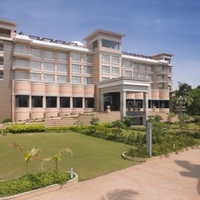 One of the fastest expanding hotel chains in India, Royal Orchids has created a niche for itself in the economy, business and luxury 5-star hotels category with its excellent services and customer satisfaction. Founded by Managing Director Chander Kamal Baljeein 1973, Royal Orchids has now become a veteran in the hospitality industry. 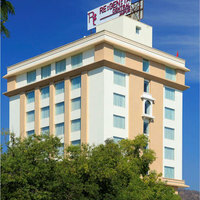 Royal Orchid, over the years, has branched out to various sub-brands which include Hotel Royal Orchid, Royal Orchid Central, Royal Orchid Suites, and Regenta. Royal Orchids offers premium concierge services to its discerning guests, keeping both convenience and comfort in mind. 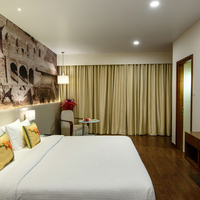 Above all, the hotel chain lays particular emphasis on creating a holistic environment for travelers. This is why Royal Orchid Hotels goes the extra mile to club comfort and wellness by offerings its guest's state-of-the-art recreational facilities. 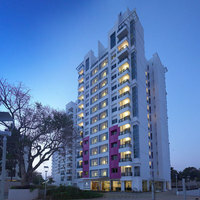 These include pool and gym facilities as well as sports like cricket, table tennis, and a host of other games. Finding the right venue for a business gathering or wedding reception is no easy task. At Royal Orchid Hotels, the staff and team work together to ensure that your event creates an impression, right from the service to the ambiance. 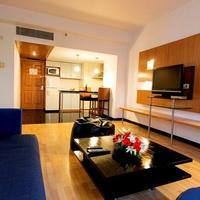 The hotel chain also offers in-depth assistance for grand events like weddings. In-house wedding planners will make your job easier by sorting every detail of your special day, right from the catering to the chauffeur cars. You can take a pick from the various packages on offer, where you also get the chance to win additional perks like a honeymoon trip or even a bridal suite. Royal Orchid Hotels is present 24 cities across the globe, managing nearly 36 hotels across the leisure and business segments. 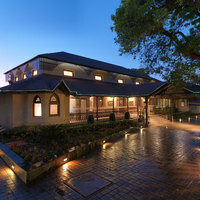 Goa, Jaipur, Amritsar, Chennai, Hampi are among the various locations that are home to the Royal Orchid Hotels. 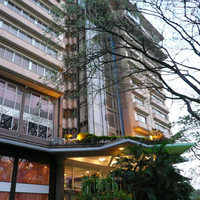 The hotel chain even made its foray into the international market by opening its doors to destinations like Nairobi, with Hotel Royal Orchid Azure. The brand’s vision remains to expand further across the country as well as internationally. 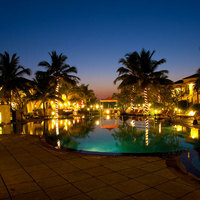 You can also enjoy membership discounts at the Royal Orchid Hotels. All you need to do is sign up for the guest loyalty program called ‘Royal Rewards’ to become eligible for exciting privileges and deals. To make your trip even more convenient, visit the Cleartrip app and make hotel reservations on the go. The app also lets you pay on check-in at a hotel with its pay@hotel feature. So, make your journey to the amazingly fragrant Royal Orchid Hotels hassle-proof with Cleartrip.